Educator, farmer, MLA (1937-1940), MLA (1941-1945), grain company executive. 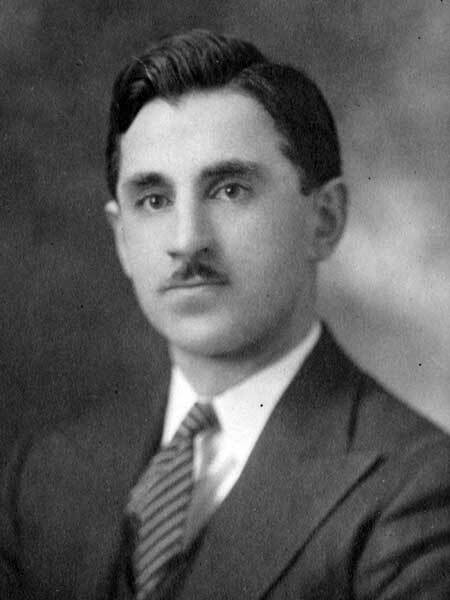 Born at Gimli on 25 April 1908, son of George Wawrykow and Marthe Grabowski, he was educated at Gimli High School and the University of Manitoba (BSA 1932, BEd 1934). For a time he was a school teacher and principal at Fisher Branch (1934-1936). A member of the CCF, he was first elected to the Manitoba Legislature at the general election in July 1936. He attempted to enlist in the army during the Second World War but was deemed medically unfit. Re-elected in 1941, he did not stand for re-election in 1945, having joined the Seeds Department of Manitoba Pool Elevators two years earlier, as Director of Seed Purchasing and Public Relations Officer. He had held various positions with Manitoba Pool by the time of his retirement in 1973. He died at Winnipeg on 2 November 1979 and was buried in the Holy Family Cemetery. Obituary, Winnipeg Free Press, 5 November 1979, page 40. We thank Joseph P. Wawrykow for providing additional information used here.